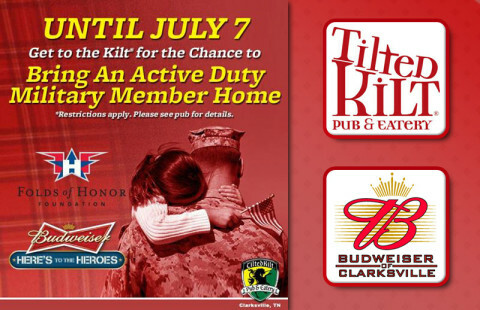 Clarksville, TN – Budweiser and Tilted Kilt kicked off their 3rd annual fundraising program, “Here’s to Heroes” on May 27th. 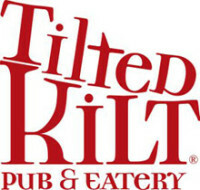 The fundraiser is designed to raise money for the Folds of Honor Foundation which seeks to provide educational scholarships to family members and dependents of fallen or injured soldiers. 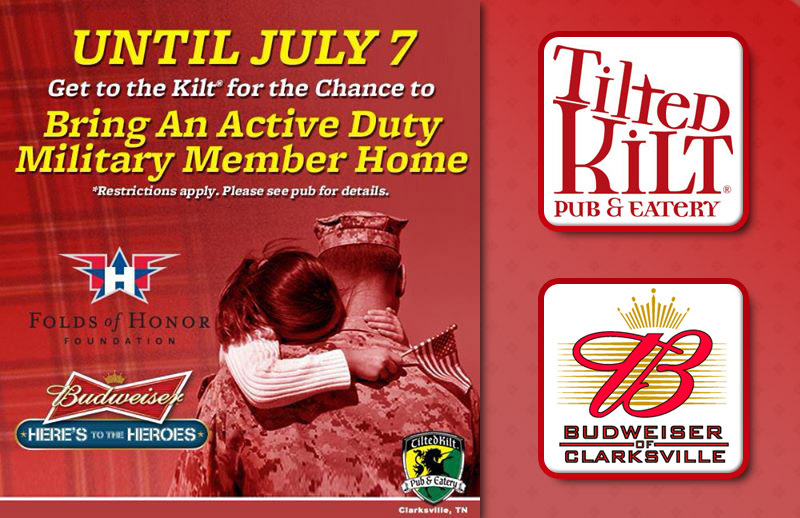 For a six week period, customers are given an opportunity to purchase a $1.00 or $5.00 paper dog tag to be personally customized and displayed on the pub walls.